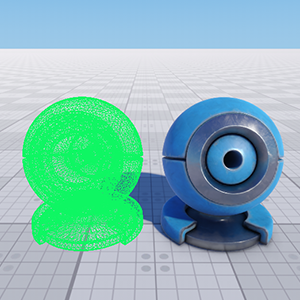 Object surface viewport mask (set in the Viewport field of the Surfaces tab of the chosen object). 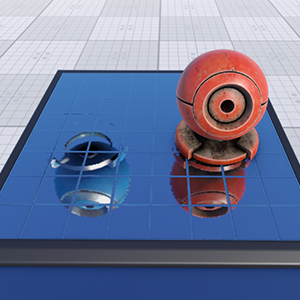 Object material viewport mask to render the object's material (set in the Viewport mask field of the Common tab of the chosen material). 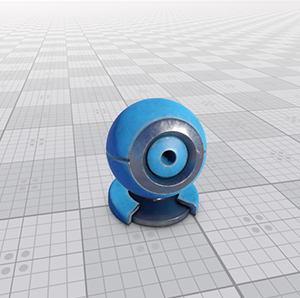 A viewport mask of the object (set in the Viewport field on the Surfaces tab of the selected object). 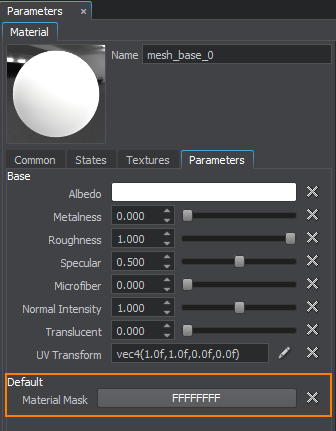 A viewport mask of the object's material (in other words, the reflected material; set in the Viewport mask field on the Common tab of the Parameters window). Light mask was renamed shadow mask. However, the deprecated name can occur in UnigineEditor. This is temporarily and will be fixed soon. Please, treat a light mask as a shadow mask. 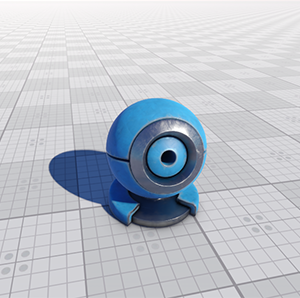 Object surface shadow mask (set in the Light field of the Surfaces tab of the chosen object). 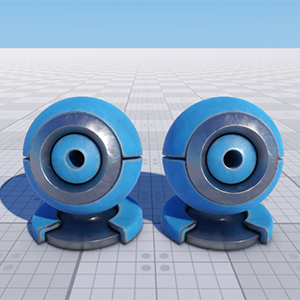 Object material shadow mask (set in the Shadow mask field of the Common tab of the chosen material). 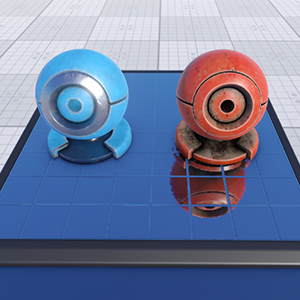 In the example below, the shadow mask of the surface and its material doesn't match the shadow mask of the light source so the shadow isn't rendered.